PJ Citrus is your local wholesale fruit distributor in Doral. Give us a call! PJ Citrus specializes in wholesale fruit distribution. We provide fresh oranges, tangerines and grapefruit to small and large retailers in the region. Trust us for the finest oranges sourced from the best producers in Florida and California, for top quality fruits to our customers. We are your preferred distributor not only for the freshness and quality but also for our large selection of unique varieties in citrus fruits. Give us a call! All our fruits are carefully selected, rinsed and packed in a state-of-the-art facility that respects all hygiene standards. 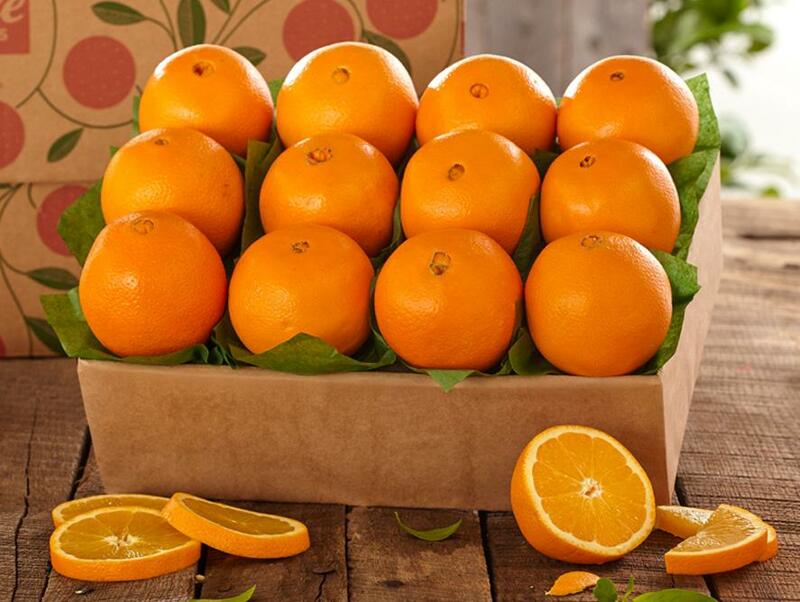 Order fresh oranges and we’ll have it delivered to your doorstep! Call for all your fresh citrus fruit needs in Doral and the surrounding regions! 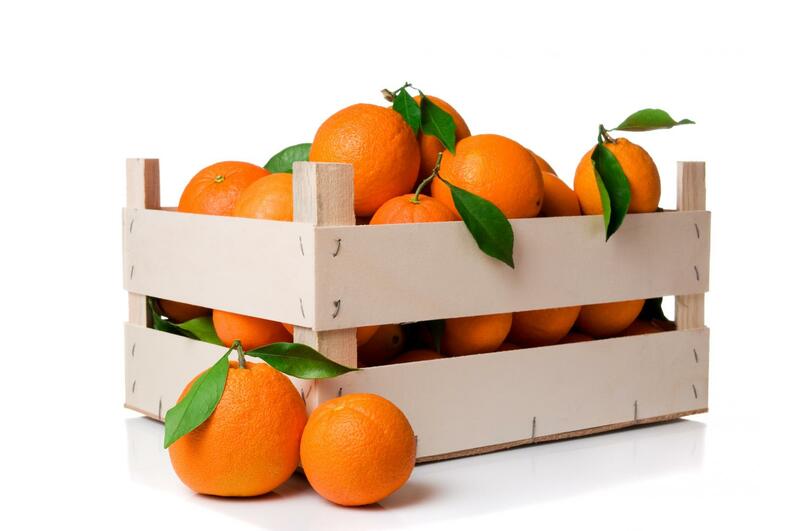 We are the leading supplier of oranges, tangerines and grapefruit in the region.